\nI would like to claim, before the entire VAF community, that I am, hands-down, the title of highest time BUILDER/OWNER of a single RV that has reached 4,000 hours on the hobbs meter!!!! That is simply awesome! Congratulations, I am sure you must be the winner. Doesn\'t Vlad do 4000 hours in a year? \r\nFantastic accomplishment and enjoyed telling stories with you at Hard 8 Rosie! Congrats. Just saw your wife\'s nickname. My wife\'s actual name is the same (without the \'gal\'). \r\nSo, who put the other 400 hrs on the RV? I would like to claim, before the entire VAF community, that I am, hands-down, the title of highest time BUILDER/OWNER of a single RV that has reached 4,000 hours on the hobbs meter!!!! Good thing you put \'single\' in there. HA! \r\nA great accomplishment Rosie. Ive seen you fly. Thats a lot of abuse on a plane. Keep sharing with others your plane findings as you go along. Its a valuable resource for others. you are the man of the hour. thats a lot of miles over the ground. a testament to the planes we fly. keep up the good flying. congrats! and keep filling those fuel tanks. \r\nRV HOTEL LOCATION oct thru may. \r\nPain Free by Pete Egoscue= your answer to all your aches and pains. \'suffering is optional"
\r\nFrom first flight some 15 years ago to the 4000 hour mark on your grand trip is indeed note worthy. \r\nThat being said, have a safe flight from here on out. \r\nLike the military used to have 1000 hour patches. \r\nIt could be a VAF badge of "motivation" of sorts! Incredible Rosie - what a mark to lay down. Many congratulations and continue to fly safely. For certain you\'ll have fun! Great job Rosie. AT my current rate of flying, in 15 years my RV will only have about half that. Awesome Job. Rosie, Congratulations. 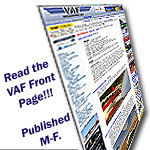 I estimate that you\'ve easily spend over $150,000 in Av Gas in the RV. Travel Safe. You always have access to our honeymoon suite and hangar at Stoney Point (6GA0) if needed. You\'ve convinced me that its time to plan another long over water international flight. Love the Caymans. That is way cool! Congratulations!!! Rosie, congrats on the milestone ----------- you are setting the bar pretty high for others to match. \r\nI wonder how many of those hours are due to giving rides to folks who were interested/checking out the RV line?? \r\nSold after 240+ wonderful hours of flight. I wonder how many of those hours are due to giving rides to folks who were interested/checking out the RV line?? Congratulations Rosie! One **** of an accomplishment. \nI\'ve not been flying much the last couple of years but I\'m all geared up now with a new altitude hold and soon to be arriving navworx ads-b in/out. \nWatch out. On my current path, I\'ll either get to 4,000 hours or 100 years old. \nI do like the idea of a badge for every 1000 miles. I\'ve followed you building and flying experiences over the past 19 years and have always been impressed! This is an accomplishment! 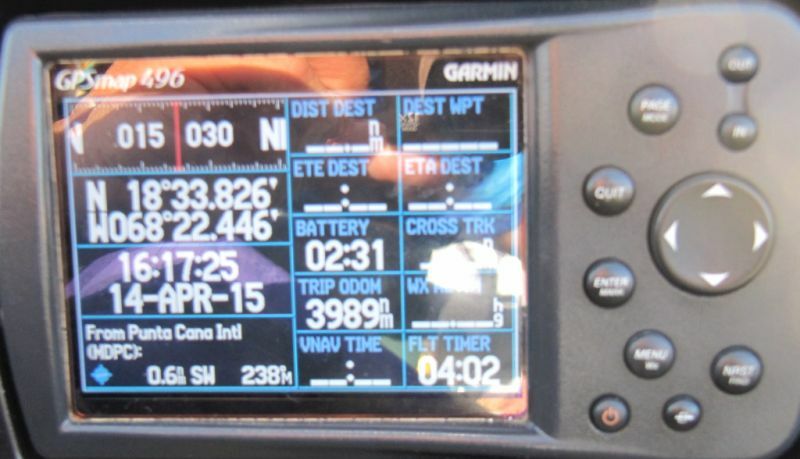 I am closing in on my first 100 hours on my RV-6 since its first flight 5/31/15. My goal is to fly it as many hours as I spent building. I need to fly more often! \nThanks for raising the bar! Congratulations! 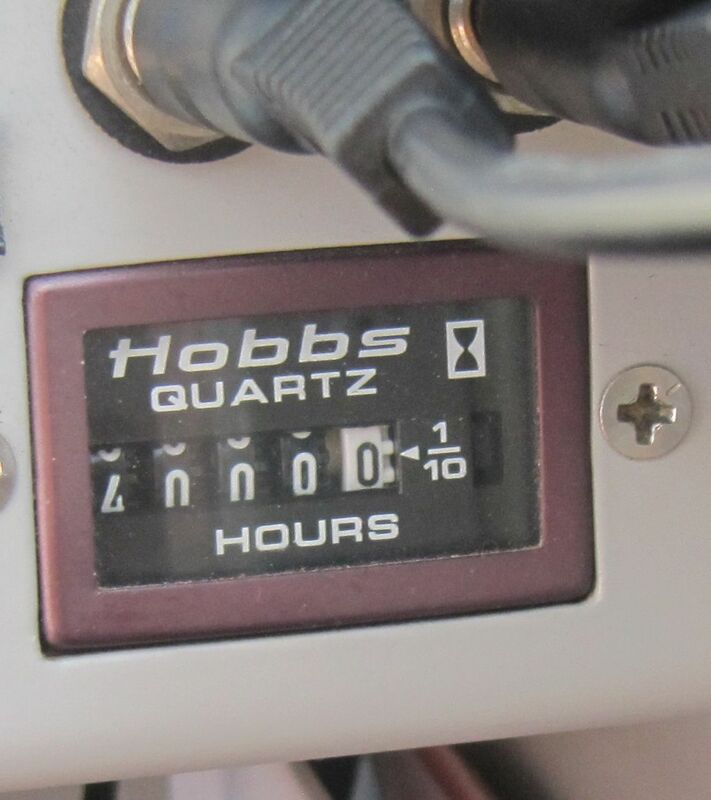 \r\nI would like to claim, before the entire VAF community, that I am, hands-down, the title of highest time BUILDER/OWNER of a single RV that has reached 4,000 hours on the hobbs meter!!!! Awesome Rosie and Tuppergal, awesome! Congratulations, Rosie! If you get some kind of award, I think Tuppergal should get one, too! I\'m wondering how many of those 4,000 hours included her, too!